Officials confirmed that 20 people were killed after a 3-story building collapsed in Lagos, Nigeria. The building was housing a school, most of the people who got killed were children. Jide Idris the Health Commissioner of Lagos said that most of the people who got killed in the incident were the children who were studying in the school. Akinwunmi Ambode the State Governor of Lagos said that the school was operating illegally in the building that collapsed. 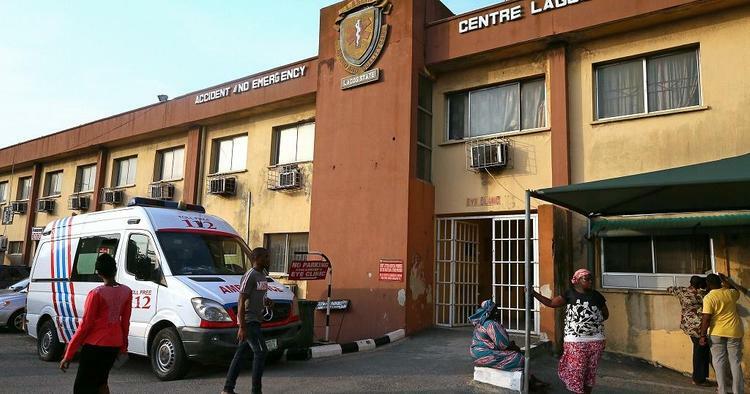 45 people were rescued by the officials after the building collapsed, all of them are currently recovering at different government-run hospitals in Lagos. 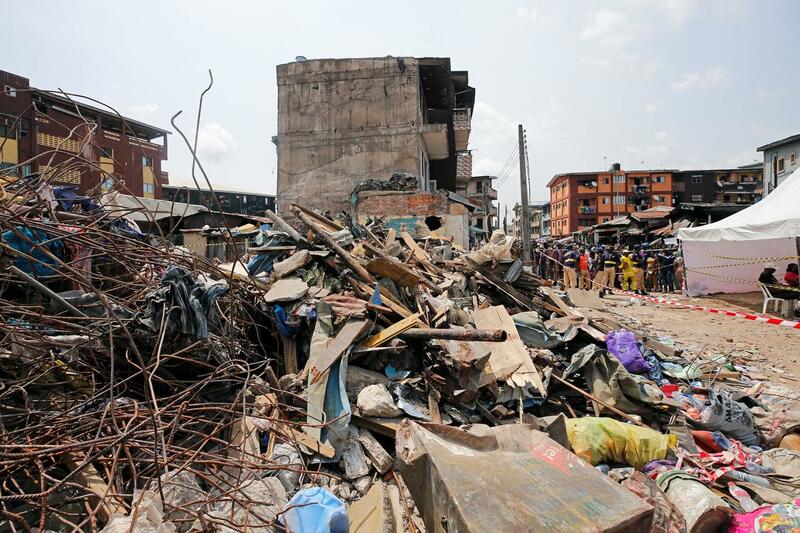 The rescue mission that was held for the collapsed building was stopped on Thursday after officials said that there were no more survivors left. The building was located at the populated Ita-Faji area. Residents of the area and parents of the children were angry after they found out that the building collapsed, most of them said that many buildings in the area are not safe. Officials said that the building that collapsed had been marked for demolition for at least 3 times. The officials added that there are many other buildings in the Lagos Island area that are in danger. After Governor Ambode visited the area on Wednesday, he confirmed that most homes in the area do have structural problems and they will be demolished in the coming future.